Enjoy the ease of a new construction home just minutes from the beach. 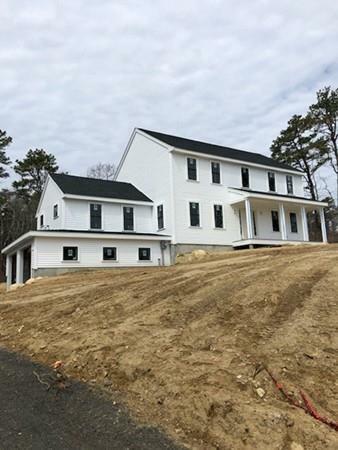 To be built, this 4 BR, 2.5 BA Colonial features hardwood floors, custom kitchen cabinetry, quartz countertops, and GE stainless steel appliances. The family room perfect for entertaining includes vaulted ceilings and gas fireplace with a custom mantle surround. Exterior features include a farmers porch and rear deck using low maintenance composite materials. Additional exterior features include vinyl siding, two car garage and a private backyard. Select your finishes and make this home your own! Estimated completion in June 2019. Listing courtesy of Adam Sheerin of Conway - Norwell. Disclosures All Measurements Are Approximate. Please See Plans For Specific Room Measurements. Buyer Responsible For Due Diligence. 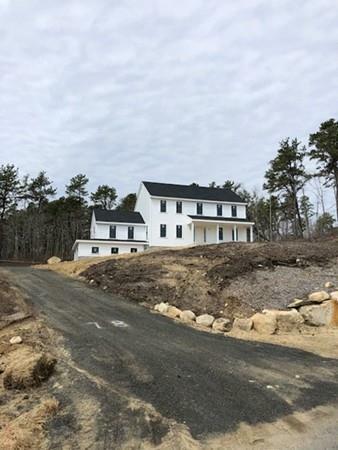 Listing provided courtesy of Adam Sheerin of Conway - Norwell.